The investment and wealth plan that will help them achieve those goals must be as distinct as they are. We are equipped to provide tailored advice to help build the future they want — and we can only do that by truly understanding what matters most to them. Affluent families, professionals, business owners, family estates and trusts, institutions and charitable organizations. They choose us for our experience in anticipating the complex challenges of growing and protecting wealth, and responding with thoughtful solutions that consider tax implications, family dynamics, and other priorities. Armed with a deep understanding of your priorities and values, I'll build a team of specialists centered around you. And, as your needs evolve, your wealth strategy will evolve with you. I take our relationship with you seriously – that means we'll be in touch with you on an ongoing basis so we can provide you with the information you need for a successful financial future. And when you need advice, we'll be there with a breadth of knowledge and expertise, along with the personalized attention you deserve. Our goal is to offer you the relevant, customized wealth advice you deserve - and we can do that only by fully understanding you. That's why we take a unique approach to understanding you, your family and your values. Whether your needs are straightforward or complex, we're dedicated to delivering tailored, comprehensive, wealth management strategies that are rooted in your goals. We will stay in tune with your needs and help ensure you're on track to achieve the future you envision for yourself. I help high net worth families and organizations plan and achieve their financial goals by constructing a tailored portfolio. I believe in a deep and thorough discovery process to understand what is most important to our clients and make recommendations by balancing our clients’ needs against their behavioural biases. 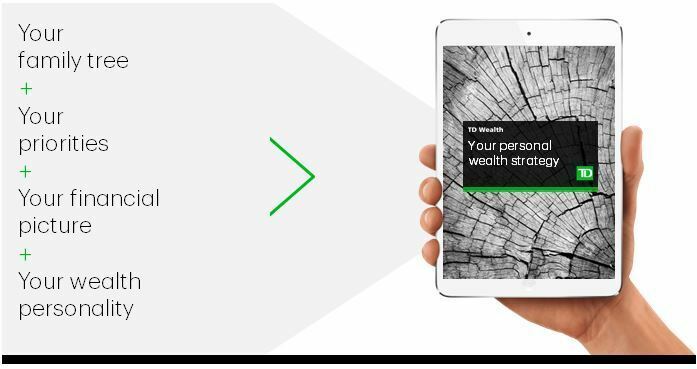 I have been with TD Bank Group for over 7 years and have been working directly with high net worth clients since joining TD Wealth in 2014. 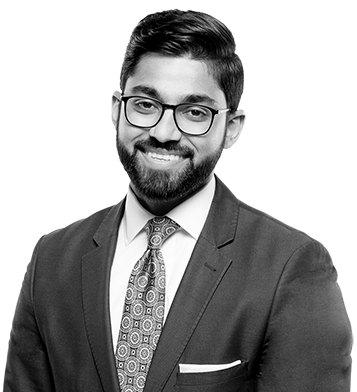 I work in partnership with Jeet Dhillon, Vice President and Senior Portfolio Manager, building long-term relationships with individuals, families, corporations, trusts, endowments and foundations. Providing discretionary investment advice our team takes a holistic approach to managing wealth by developing a comprehensive understanding of your overall financial position. We believe your investment portfolio is a piece of your overall wealth plan and it is our responsibility to identify the gaps. A part of our service comprises of our extended team of wealth professionals who can provide you with their expertise in their respective areas including, estate planning, business succession, insurance, tax and philanthropic giving. Together, we cover each aspect of your wealth to help ensure that your wealth is being managed prudently and professionally. With over 22 years of investment industry experience, Jeet provides investment counsel to private clients, corporations, not for profits, individual pension plans and trusts to develop and implement investment strategies tailored to meet their individual needs. She takes a holistic approach to creating personalized long-term financial strategies to balance portfolio growth, asset protection and tax efficiency. 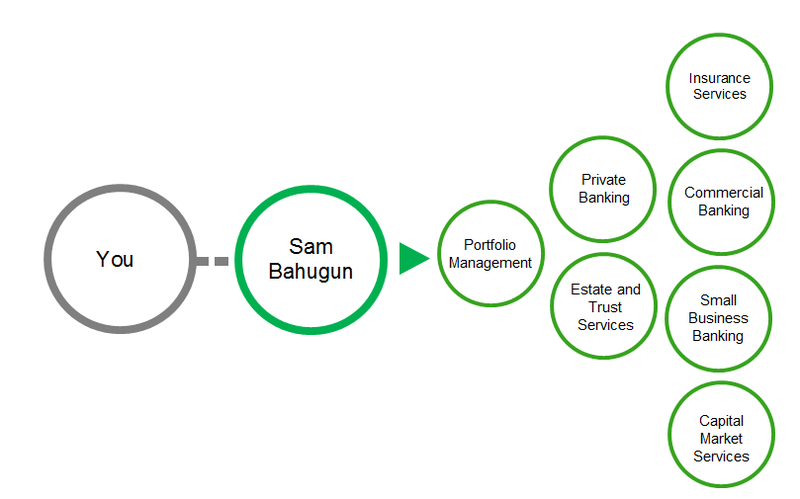 Jeet is a CFA Charterholder and a member of the CFA Institute and the Toronto CFA Society. She graduated from the University of Calgary with a Bachelor of Commerce degree and from Simon Fraser University with a Masters in Business Administration. Bibi has been committed to providing exceptional service to high net worth clients for over 35 years. She assists in understanding client needs and helps to ensure that their wealth is being managed prudently. Bibi is an alternate contact for day-to-day operational and sales support.